In fall 2010 my husband and I spent our belated honeymoon in London. We had planned our trip so as to accommodate our main interests: music and art. Our main shopping destination was Sounds of the Universe, which is not just a record store, but a true institution. Suffice it to say that Sounds is associated with the mighty Soul Jazz record label, famous for its compilations of top-notch funk, reggae, avant-garde jazz, dub, no wave, and world music. Soul Jazz also publishes beautiful books (such as Kanaval—Vodou, Politics and Revolution on the Streets of Haiti) and releases DVDs. 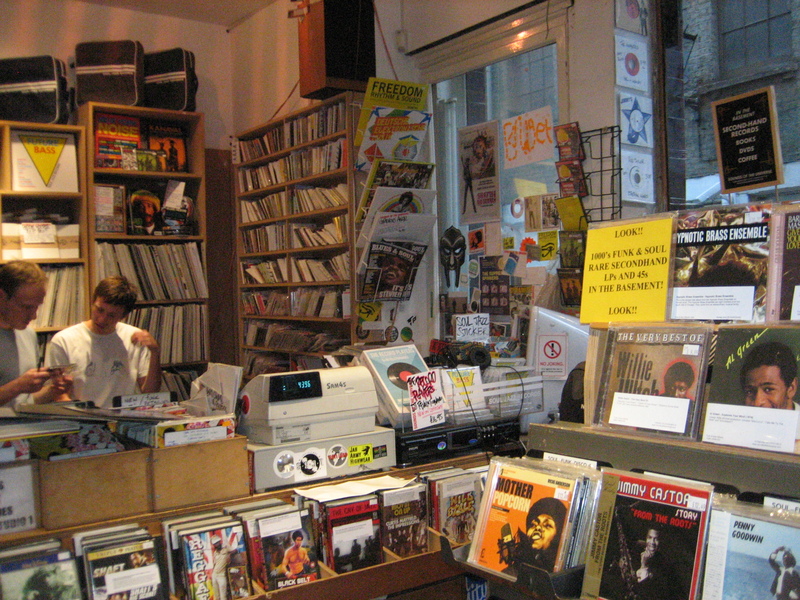 The atmosphere in Sounds of the Universe is not unlike San Francisco’s Aquarius Records, with knowledgeable and dedicated staff playing underappreciated albums and singles (the soundtrack to our record-browsing was some magnificent heavy dub). The difference is that Aquarius’s primary interest is avant-garde metal and noise, and Sounds of the Universe, just like Soul Jazz, has its main focus on Black music genres and their progeny, such as the various strains of contemporary bass music. Apart from Soul Jazz releases there are records and CDs put out by other independent labels. Sounds of the Universe recently started its own label, the first release of which was a 12″ by Chicago house and techno producer Hieroglyphic Being. 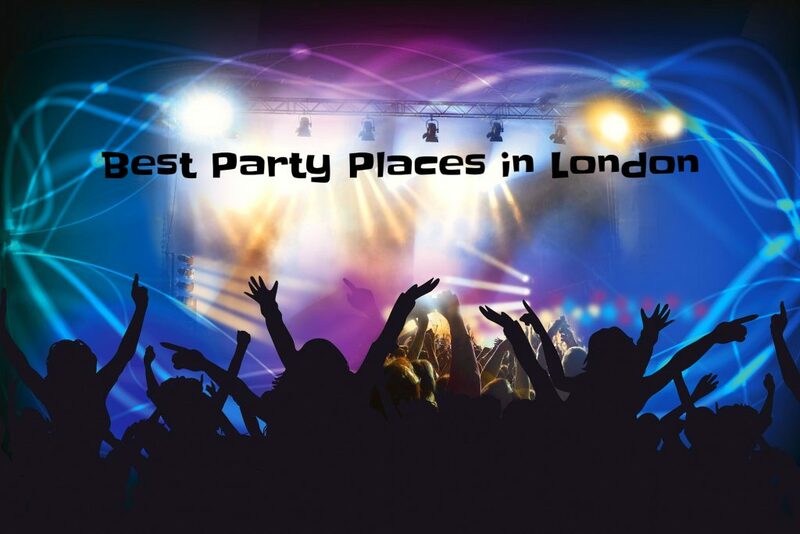 This entry was posted in Uncategorized and tagged art, clubs, exhibition, Fabric, london, museums, party, Tate Modern on March 12, 2012 by Julia Glosemeyer.